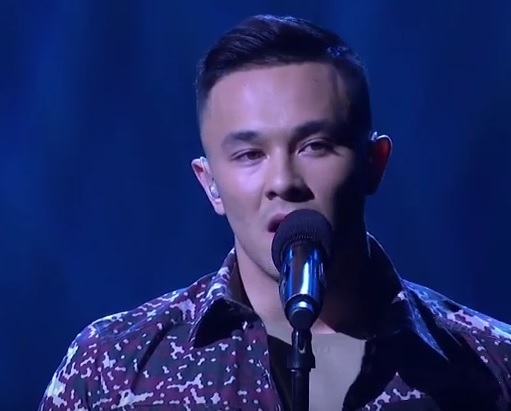 MANILA, Philippines - Filipino-Australian Cyrus Villanueva was named grand winner of the X Factor Australia 2015 as announced on Tuesday night, November 24 during the live grand finals. Cyrus Villanueva made a back-to-back wins for Filipinos following the success of Marlisa Punzalan who ruled the competition last year. The 19-year old graphic design student toppled other finalists Sydney duo Jess Dunbar and Matt Price, both 24, and Louise Adams, 31, from Mount Gambier.